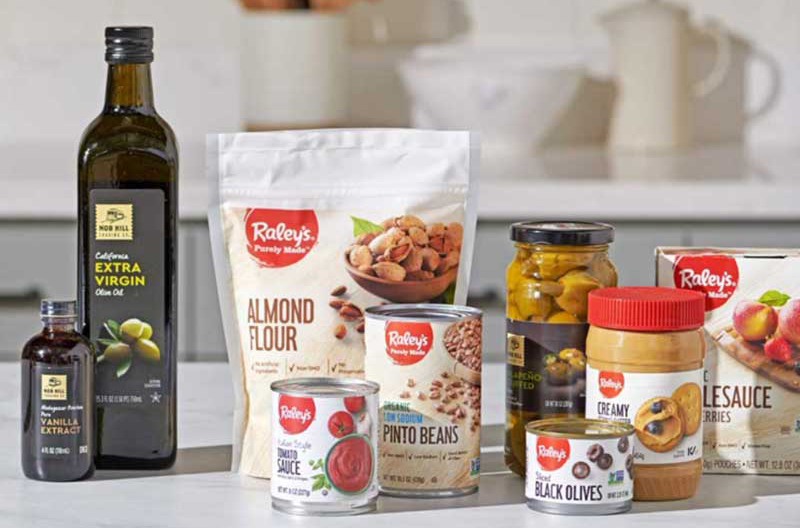 Raley’s is revamping its entire private label program, including the Raley’s, Raley’s Purely Made and Nob Hill Trading Co. brands. 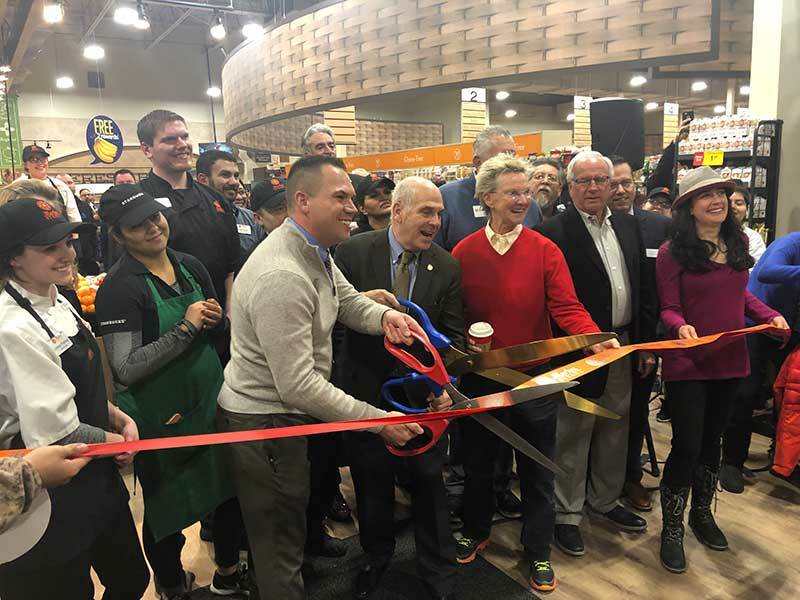 The relaunch includes a major expansion of the Purely Made brand, featuring additional standards and products for clean, affordable eating. Raley’s Purely Made products are free from 101-plus artificial preservatives and ingredients. Purely Made standards extend beyond packaged goods to fresh items like meat, seafood and produce. Purely Made produce is organic, while meats and center store items are organic when possible. According to Nielsen data, 59 percent of grocery shoppers experience difficulty in understanding nutrition facts. To combat this, the nutrition label on all relaunched products include the updated FDA nutrition facts panel, which standardizes serving size and is more transparent on added sugar. In addition, Raley’s Purely Made calls out key attributes on the packaging, including non-GMO, no-artificial ingredients and gluten free. This isn’t the first move Raley’s has made to improve the nutritional value of its private label lines. The retailer previously discontinued production of private label soda with high-fructose corn syrup and artificial colors and flavors. Most recently, the company eliminated private label cereals with more than 25 percent added sugar. The private label relaunch also includes a full design overhaul for all three brands. 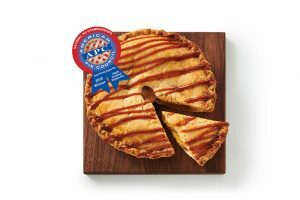 “This packaging redesign conveys value and quality while leaning on the Raley’s name that customers have come to depend upon over the past 84 years,” the company says.